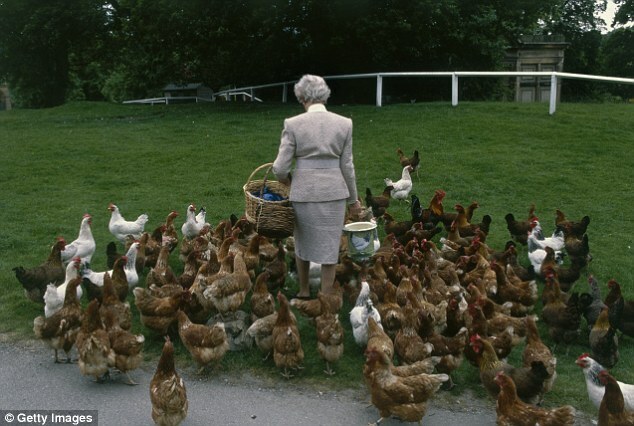 Deborah Devonshire, known as “Debo” to her large family, died today at the age of 94. She was the youngest of the famous (and notorious) Mitford sisters. Deborah was considered a little dim by her lively eccentric family, but she was really as bright as the best of them; she just bloomed a little later. One sister had a longstanding affair with a leader of the French Resistance in World War II, and wrote brilliant comic novels about English aristocratic life. One sister married a Guinness, but soon left him for the leader of the British Fascists and spent the war years in prison with him. One sister became obsessed with Adolph Hitler and actually became his friend; she shot herself when England declared war on Germany and eventually died of her injuries. One sister eloped with a man off to fight in the Spanish Civil War, then left that husband for a Communist and spent the rest of her life in the United States as a Communist sympathizer and agitator. Another sister led a quiet country life. And then there was Deborah. 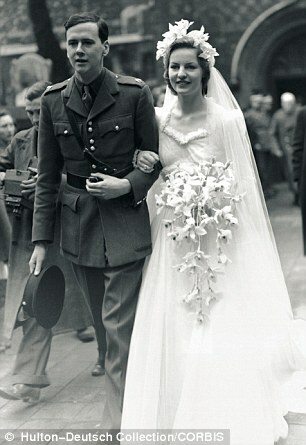 During World War II, she married the younger son of an aristocratic family. She expected a quiet country life, poor but happy. He unexpectedly became the Duke of Devonshire when his older brother, who had married Kathleen “Kick” Kennedy, was killed in combat in World War II. (Debo became a friend of President Kennedy; she attended his inauguration, which she playfully insisted on calling his “coronation.”) With the Dukedom came huge estates and grand country homes, nearly impossible to maintain. The world was changing, as dramatized in the TV series Downton Abbey. 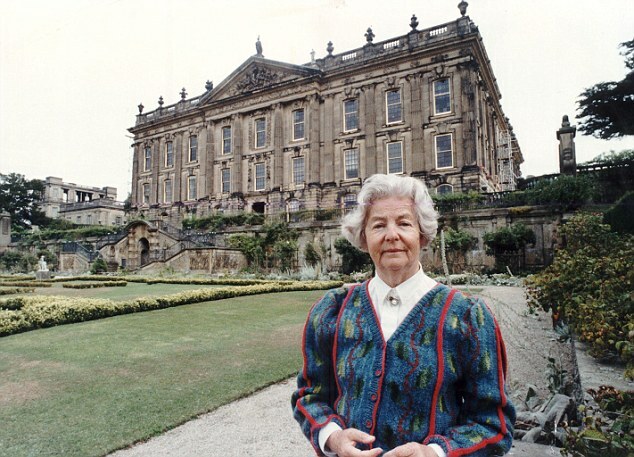 For the Devonshires, the solution to keeping Chatsworth, one of the grandest and most historic stately homes in the country, was up to Deborah. She rose to the challenge. She spruced up the house and made it ready for a steady stream of paying tourists. She decided that tourists liked to eat and to buy things. Soon she had restaurants and elegant shops selling everything from keychains to custom furniture. She created a children’s farm so that city children could have hands-on experience of running a farm and seeing where the food in the grocery store came from. She created a farm shop with her own Chatsworth brands of every kind of food grown on the vast estate. Her shops were “local and organic” decades before those terms became trendy. When the Duke died, Deborah became the Dowager Duchess. She graciously moved out of the grand house and into a smaller house in the village. There, to the end of her life, she wrote vastly entertaining memoirs and books about country life. She listened to Elvis records: she was a great fan. She raised her beloved chickens and still oversaw every aspect of the thriving Chatsworth businesses that she had created almost single-handed. May she rest in peace. This entry was posted in British Isles, England, History and tagged Chatsworth House, Deborah Mitford, Downton Abbey, Duchess of Devonshire, Mitford sisters, President John F. Kennedy on September 25, 2014 by Claudia Suzan Carley.